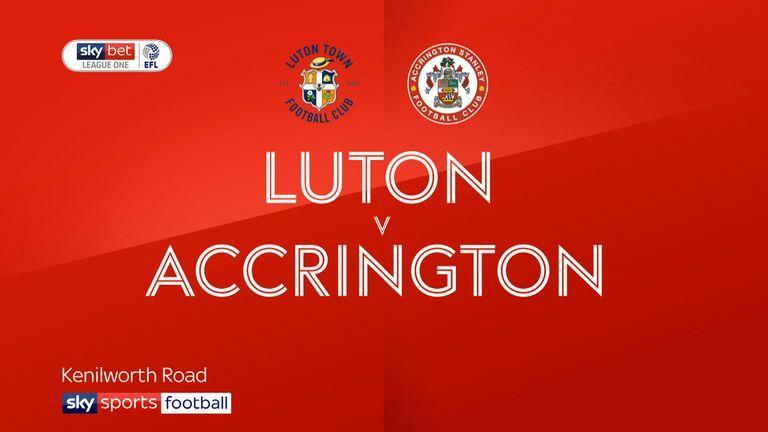 Police are investigating an alleged racist comment from the crowd towards an Accrington Stanley player during their Sky Bet League One match against Luton at Kenilworth Road on Tuesday night. Luton won the game 4-1 but Bedfordshire Police have confirmed they are looking into an allegation of racism during the game. "We received a report of a racist comment made towards a player at the Luton Town vs Accrington Stanley match at Kenilworth Road on Tuesday evening," Bedfordshire Police said in a statement. "Officers are currently investigating the incident and are following lines of enquiry to establish events surrounding the incident. "Racism has absolutely no place in society, and football is no exception to that. Allegations such as this will be investigated appropriately to ensure the sport is family-friendly and accessible to all."